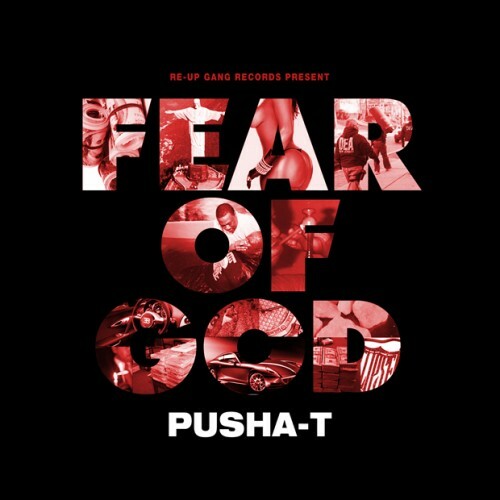 Pusha T is one of my favorite new signs by Kanye West’s G.O.O.D. Music. He dropped his mixtape yesterday. It goes harrrrrrd. Features the likes of 50, Rick Ross, Kanye, and more. Turn you bass up, crank the volume. Be prepared to blow your speakers. If you get a knock on your door with a noise complaint, open the door, kick the dude in the balls, and keep bumping. Credit to P&P. 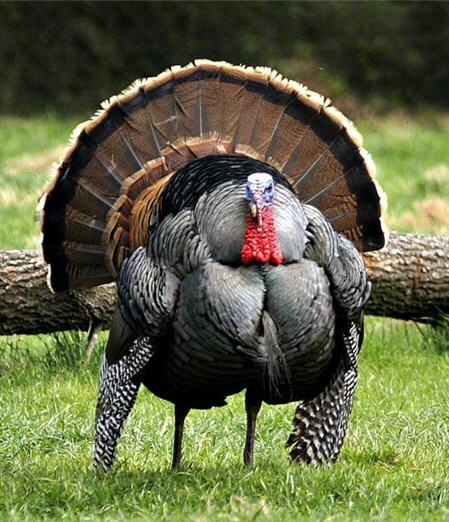 Thanksgiving Week Mixtape from sunset! I was having a talk with my cousin the other day and telling her the one down side of having a music blog and always searching for new music is that sometimes I don’t have time to stop and smell the roses. This Thanksgiving week, I’ve decided to concentrate on one playlist I’ve compiled of songs that have been either posted on this blog or that I’ve intended to post on here that are just downright GOOD songs. This is me stopping and smelling the roses. Feel free to join me by downloading the songs individually by right clicking and saving, or download the entire mixtape at the bottom through usershare. Comments Off on Thanksgiving Week Mixtape from sunset!